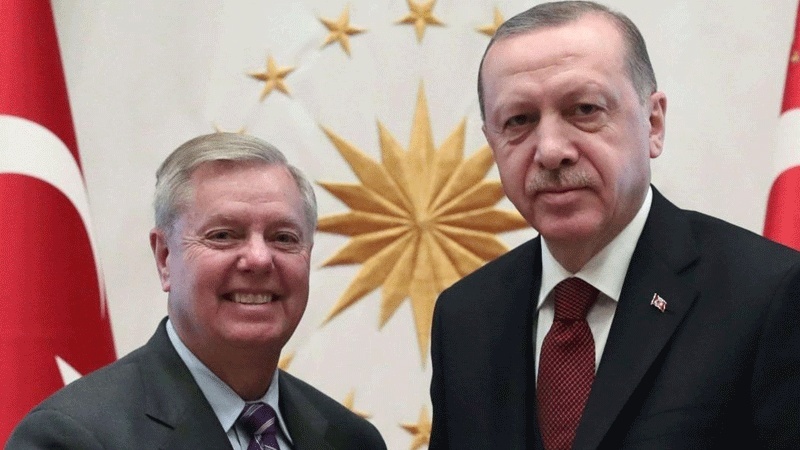 Lindsey Graham a powerful US Senator, close ally of US President Donald Trump, in his meeting with Turkish President in Ankara criticised Saudi crown prince Mohammad Bin Salman, and his leadership of Saudi Arabia. 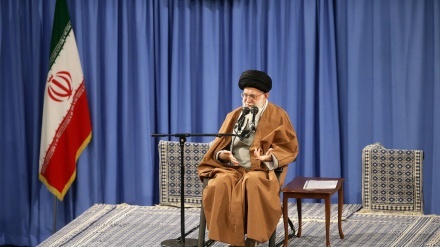 Iran Press/Iran news: Relations between the United States and Saudi Arabia cannot move forward unless Saudi Crown Prince Mohammed bin Salman is “dealt with,” Republican Senator Lindsey Graham told reporters in Ankara on Saturday, a day after discussing issues related to Saudi Arabia with Turkish President Recep Tayyip Erdogan. 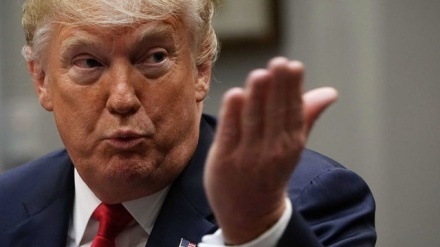 Mohammed bin Salman's role in murder of Saudi journalist Jamal Khashoggi and also his role in starting a devastating war in Yemen, killing of Yemeni civilians, and dozens of human rights abuses against internal opponents were discussed in the meeting, The Washington Post reported. Several senior US senators in Congress have warned Saudi Arabia that Riyadh must change its leadership if it wants to maintain its close ties with Washington. 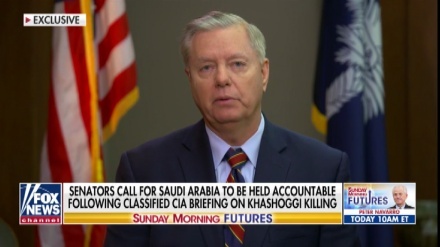 Senator Graham said Saudi crown prince Mohammed bin Salman has become “so toxic”. In some of their strongest comments to date, Republican Senator Lindsey Graham and Democratic Senator Bob Menendez signaled they would like to see Saudi Arabia remove bin Salman from power. 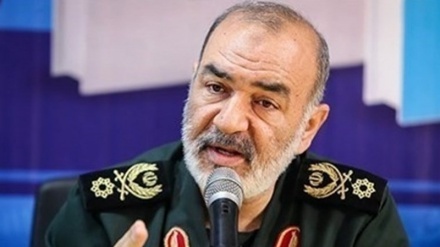 The senators also pledged to push for more US sanctions against those involved in the murder of dissident journalist Jamal Khashoggi inside Riyadh’s consulate in Istanbul, Turkey. 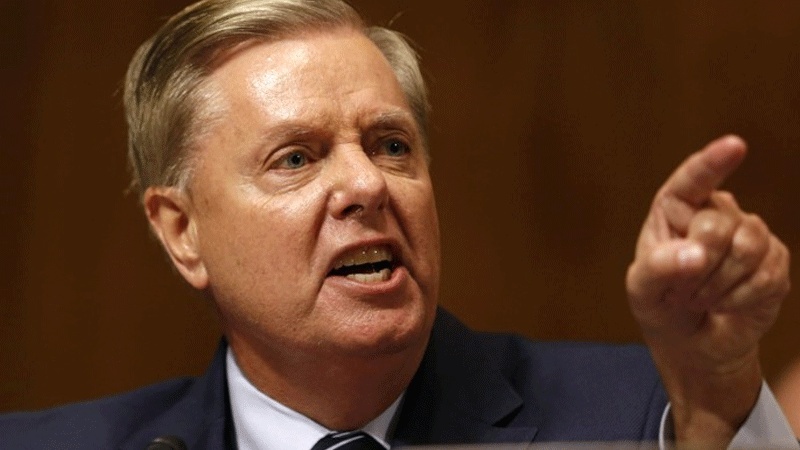 Republican Senator Lindsey Graham in Ankara again reiterate that "The leadership coming from Mohammad Bin Salman is not what I had envisioned." 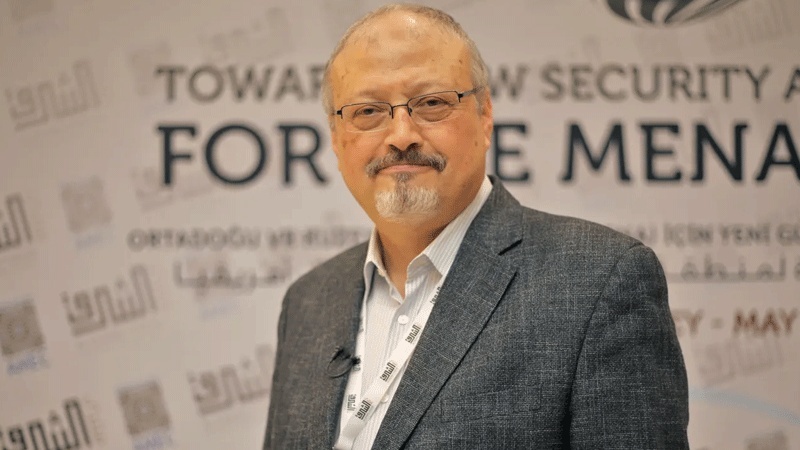 The gruesome murder of the journalist, which according to a CIA assessment was ordered by the crown prince, sparked international outrage specially in Turkey against the kingdom, the prince as well as US President Donald Trump, who has tried to shield bin Salman from the murder. Turkish and American intelligence reports state that the body of Khashoggi was dismembered shortly after his murder inside the Saudi diplomatic mission. 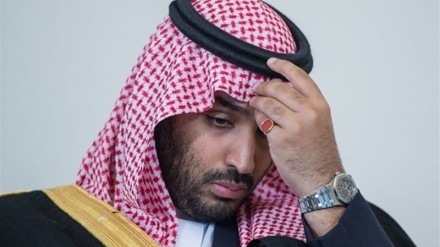 There are also reports of sound recordings and phone calls that directly tie bin Salman to the murder. Back in October, Graham said that he felt “completely betrayed” by Riyadh over its handling of the Khashoggi case. After trying to deflect international criticism by providing several contradicting accounts, the Saudis finally admitted the murder, claiming that Khashoggi was killed after "discussions" to convince him return to his homeland turned into "a brawl and a fist fight" inside the consulate. The senator, who is a key ally of Trump, has taken a vocal approach as of late against some of the president's decisions, including his attempts to shield those responsible for Khashoggi's murder.